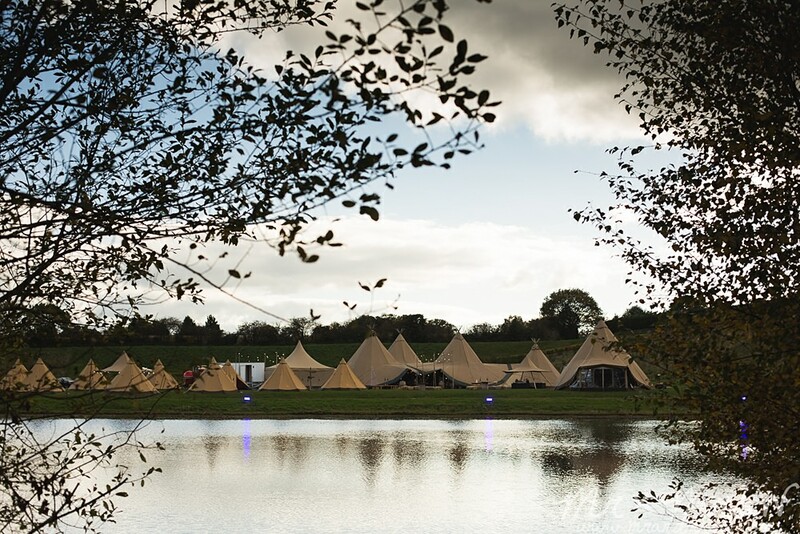 8 Things to Do at Our Tipis Open Weekend This Friday, Saturday and Sunday! 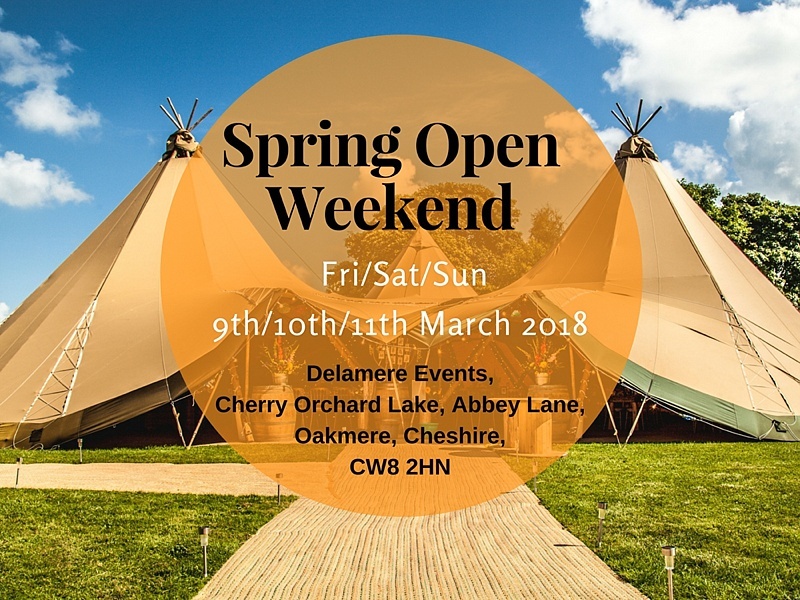 March 5, 2018 / james / Comments Off on 8 Things to Do at Our Tipis Open Weekend This Friday, Saturday and Sunday! 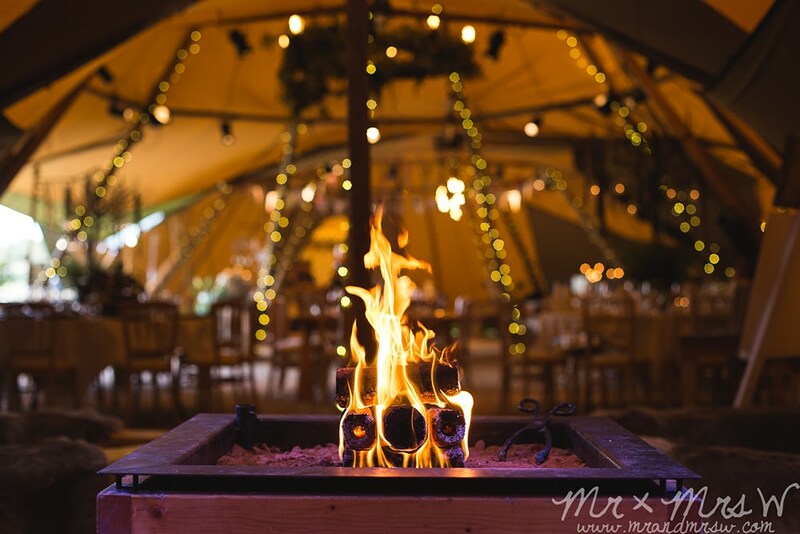 The snow has gone, spring is here and we are super ready for an amazing 2018 of events and weddings in our award winning Tipis! Voted the best marquee provider in the region for the fifth year running by our lovely customers. 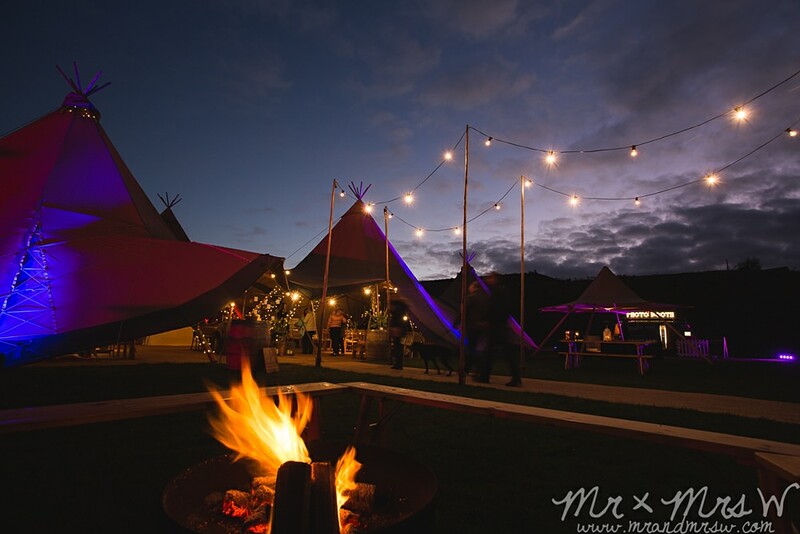 It’s our amazing Spring Tipi Open Weekend this Friday, Saturday and Sunday and it’s going to be epic! We hope to see you there! Get in touch to book an appointment. We’ll be at Delamere Events on Friday 9th March (2pm – 9pm) and on Saturday the 10th and Sunday the 11th of March (10am – 5pm). 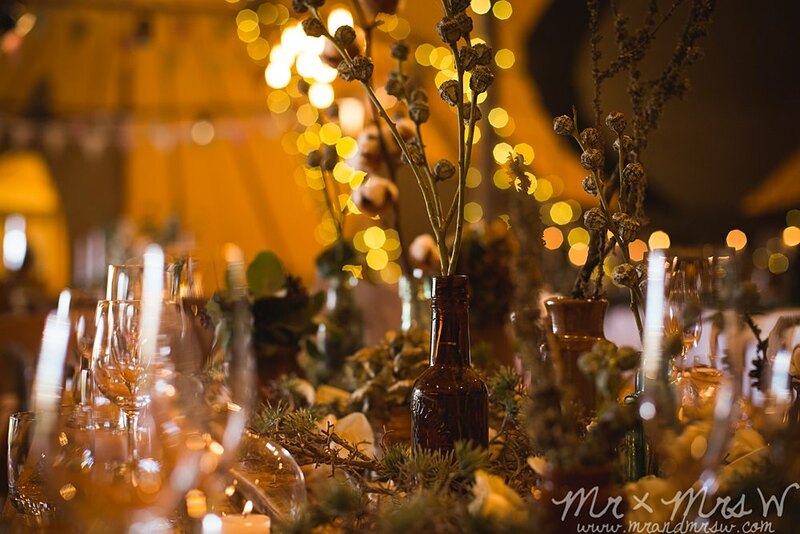 With some amazing suppliers coming along to help make the weekend incredible from food and drink, floristry, stationery, cakes, lighting, entertainment and style inspiration. 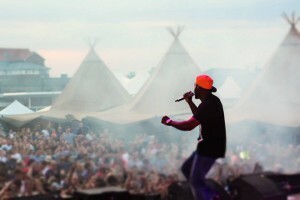 So as well as enjoying the tipis in all their glory, here’s our quick guide of things to do while you are at the Tipis! (be sure to read to the end for a special offer for any mums on Sunday) Thanks to Mr and Mrs W for these images. 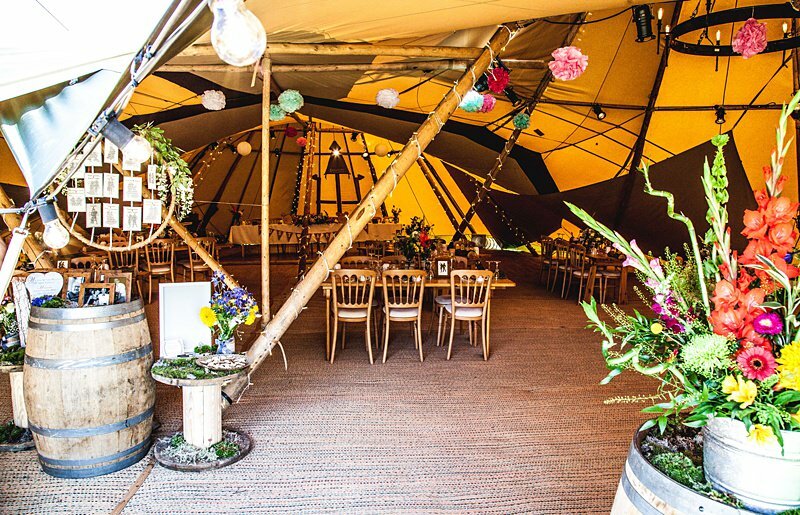 The Tipi’s will be dressed up with florals, table settings, candlelight, cakes, light up letters, a dance floor, bar area, chill out zones, fire pits, fairy lights and so much more. Be inspired with ideas and see for yourself what you can do with these epic spaces. It has to be done really doesn’t it! We’ll have the fire pits roaring away and an endless supply of those S’mores-ish marshmallows to toast. Grab a few and enjoy them while you mooch about the best tipis around. 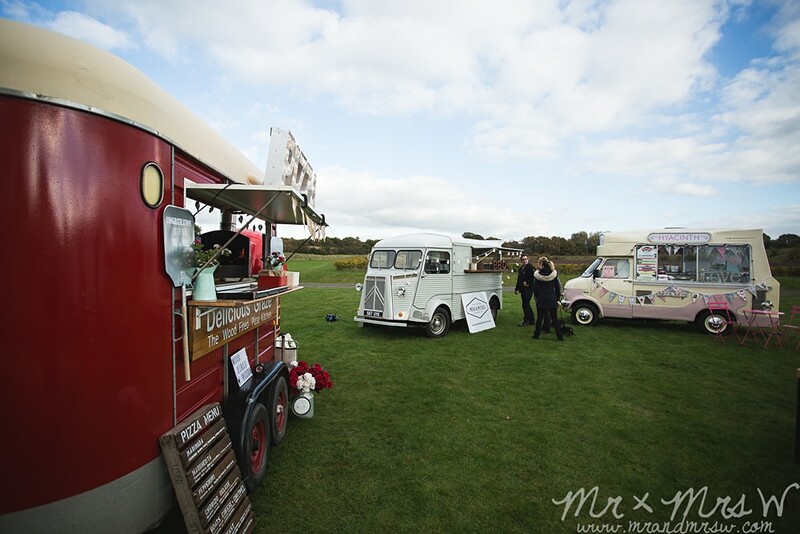 Over the weekend we have some very scrummy street food caterers coming along so you can sample what they have on offer and get ideas for your event. These guys are much in demand up and down the country so if you like what you see and taste, we recommend you book your date quickly! If you pre-register to come along this weekend, you will get an All About ME goody bag, with lots of information, goodies and offers….we’re not telling you too much of what’s in them as you have to come along and find out for yourself! 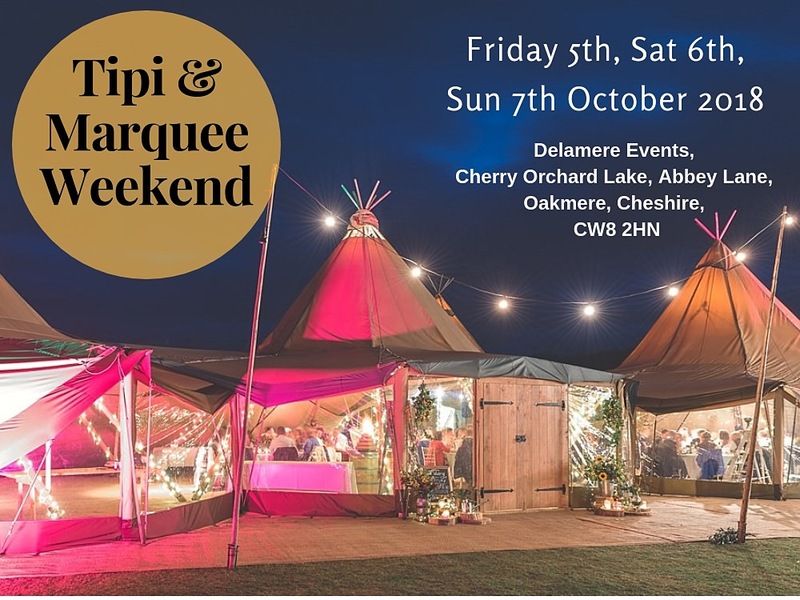 Set is it own little valley, our venue Delamere Events is home to Cherry Orchard Lake, a beautiful setting for your Tipi or Marquee event ( as of 2018 we are also offering beautiful Marquees here!). Take a stroll around the place and imagine all the brilliant photo-opportunities there are here. 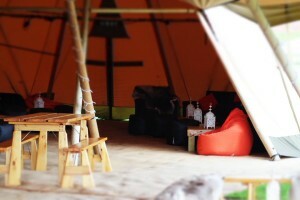 We have a luxurious glamping village all set up and ready to be seen. 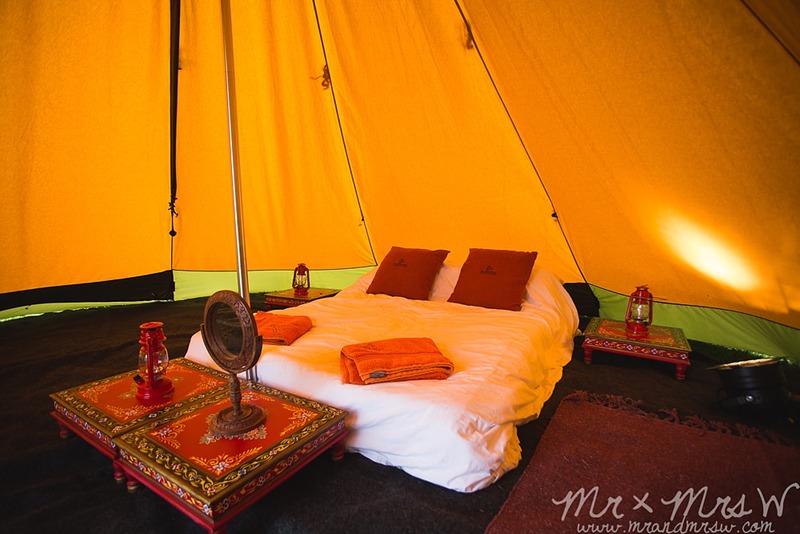 Test out the comfy camp beds and see what’s included in our luxurious glamping packages, a right little home from home. 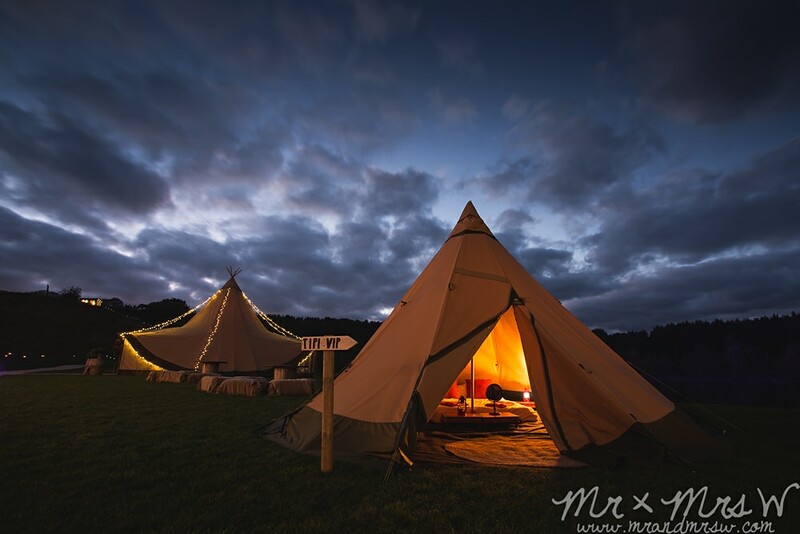 Perfect for you and your guests to merrily fall into bed just a stones throw from the party….next day you can meet up again for much needed coffees and breakfast round the camp fire. 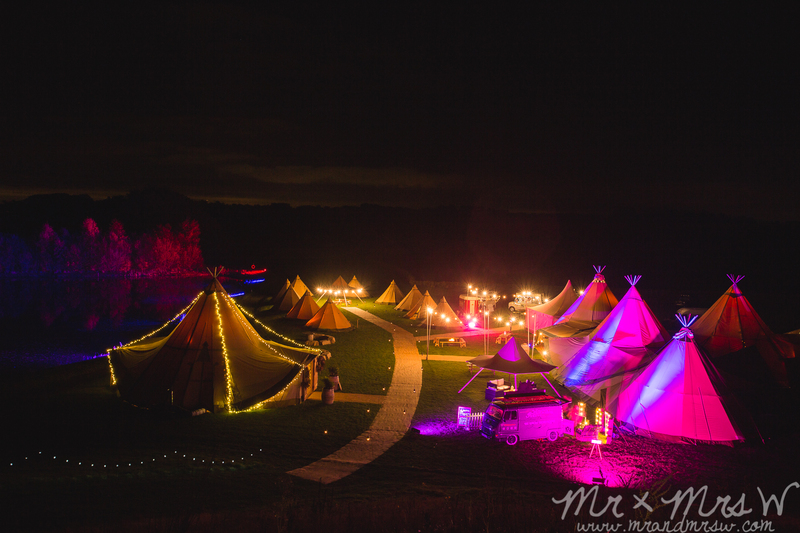 It’s pretty cool, we love the tipis during the day, but love them just as much at night ….catch the gorgeously lit Tipis as the sun sets. 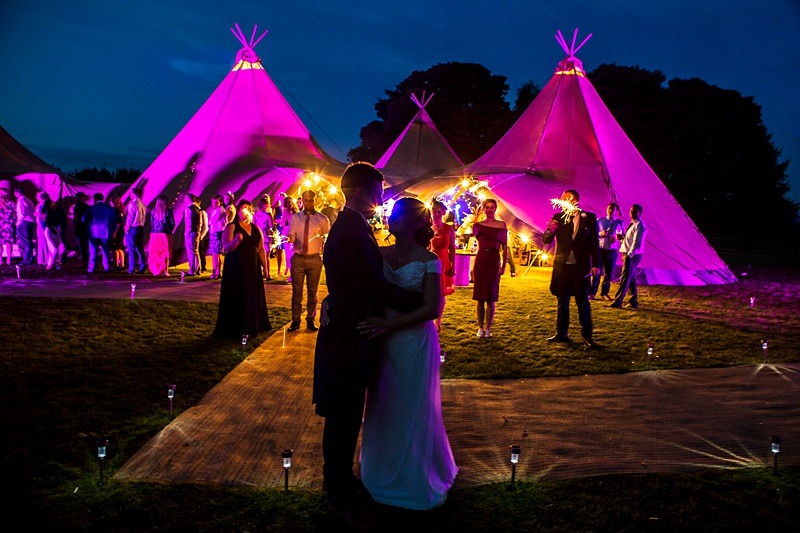 Friday night we stay open later so you can come along after work and see just how magical a Tipi wedding is………. 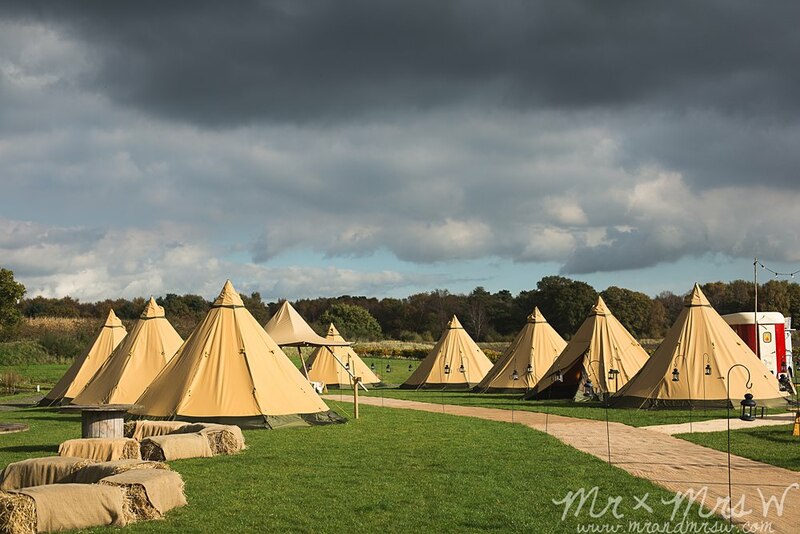 We are a super friendly team, passionate about what we do and love nothing more than chatting tipis and events, be sure to bring a big list of questions for us and we’ll be delighted to talk it all through. Get in touch to let us know you are thinking about coming along. 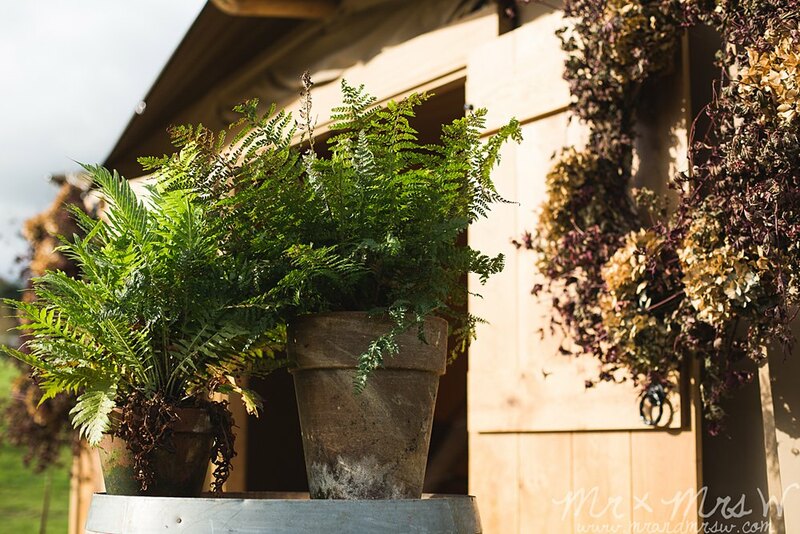 Huge thanks to Mr and Mrs W for these images of our last open weekend. 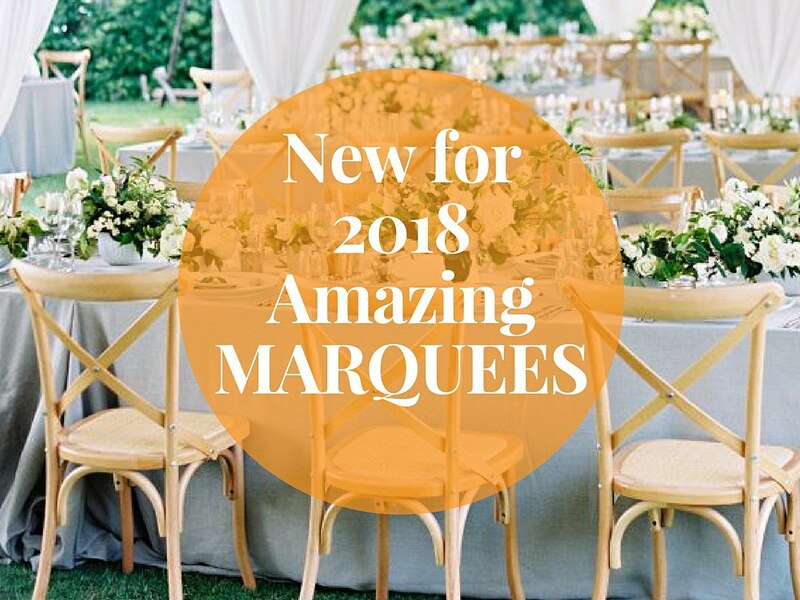 New for 2018…Launching our Beautiful Marquees! 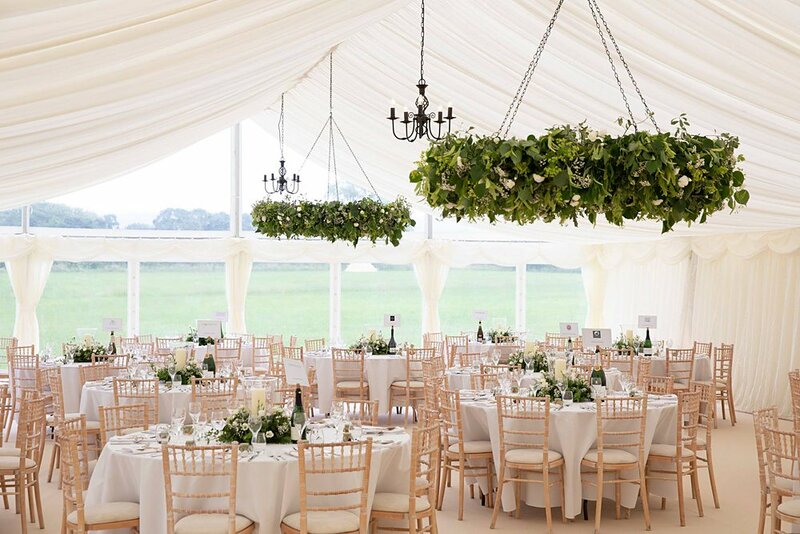 September 19, 2017 / james / Comments Off on New for 2018…Launching our Beautiful Marquees! 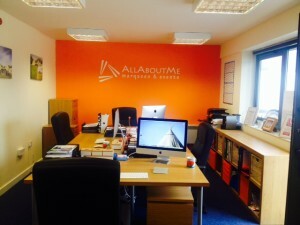 The team here at All About ME have been bursting to tell you our latest company news! We have been working behind the scenes on something really major and now can reveal some very exciting developments! 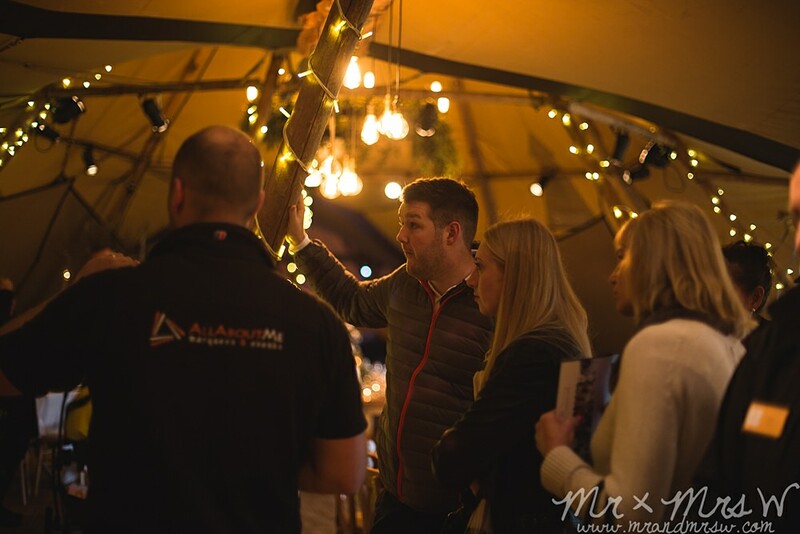 As of 2018, along side our award winning Tipis, we are launching our incredible and stunning event Marquees for all your event needs too! 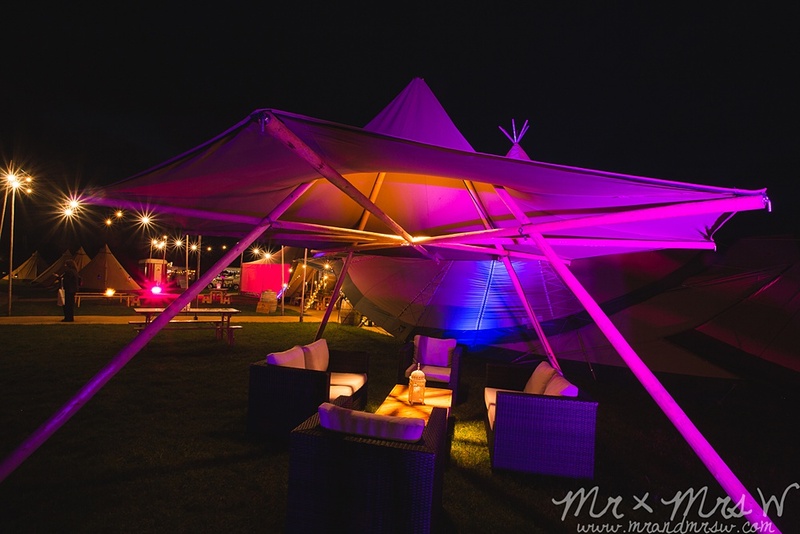 We cannot wait to create awesome marquee events! 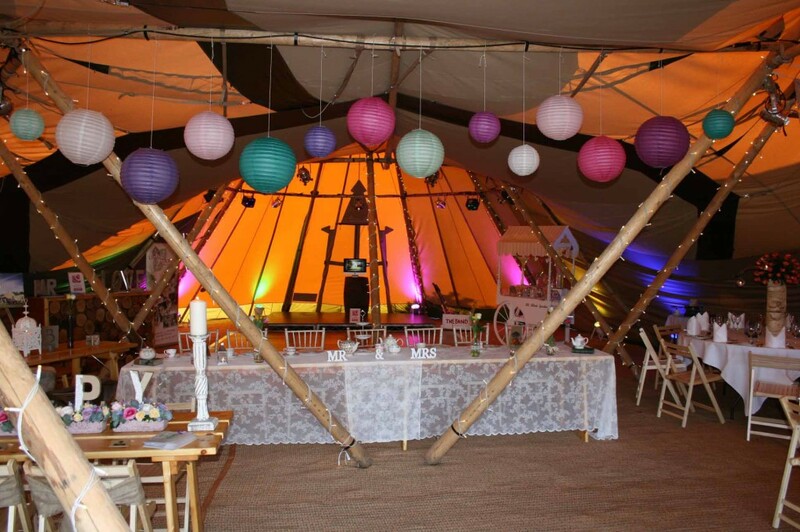 We are so happy to be able offer the complete bespoke service to our customers whether that be for a tipi or a marquee, we have it totally covered! If you are newly engaged (congratulations!) 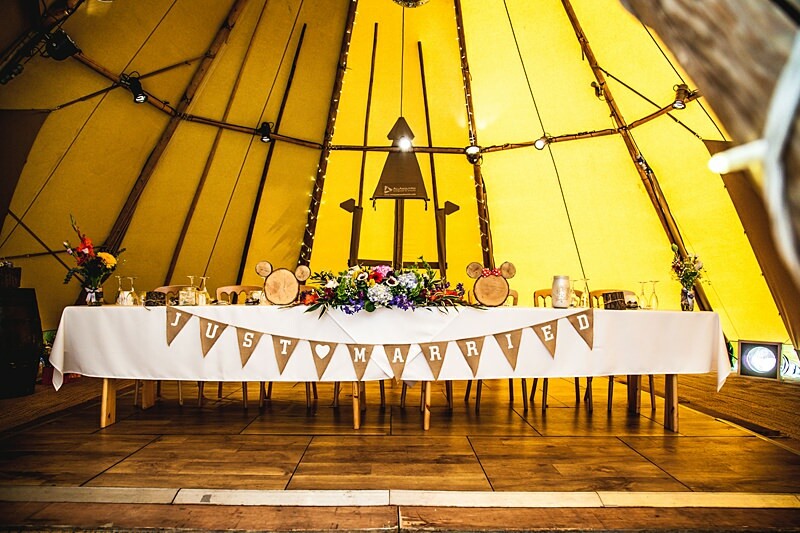 and thinking about an amazing Tipi Wedding for your celebrations, come along to see our stunning tipis and meet our award winning team at the All About ME Open Weekend this October. 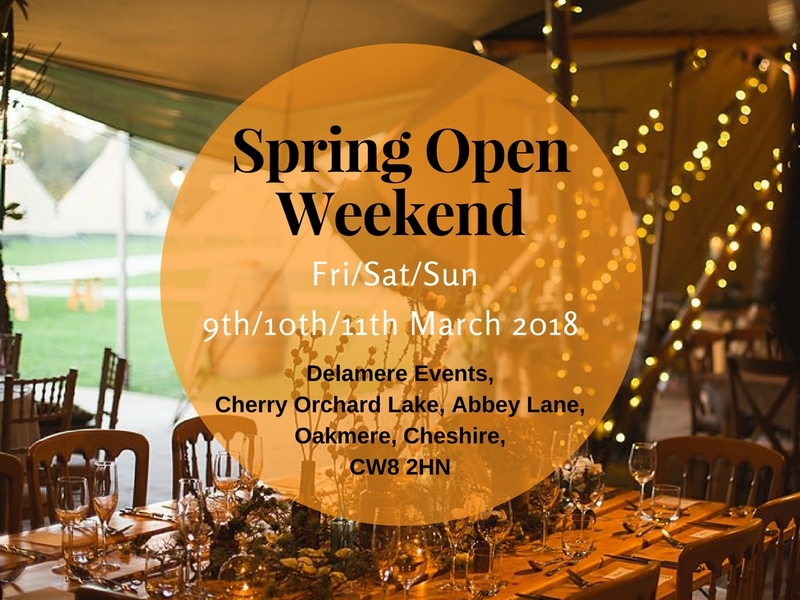 The All About ME Team have been hard at work, with the summer wedding and festival season in full swing but we are also busy planning and getting excited about our amazing open weekend too! Hoping you can join us, get in touch to tell us you are coming along. 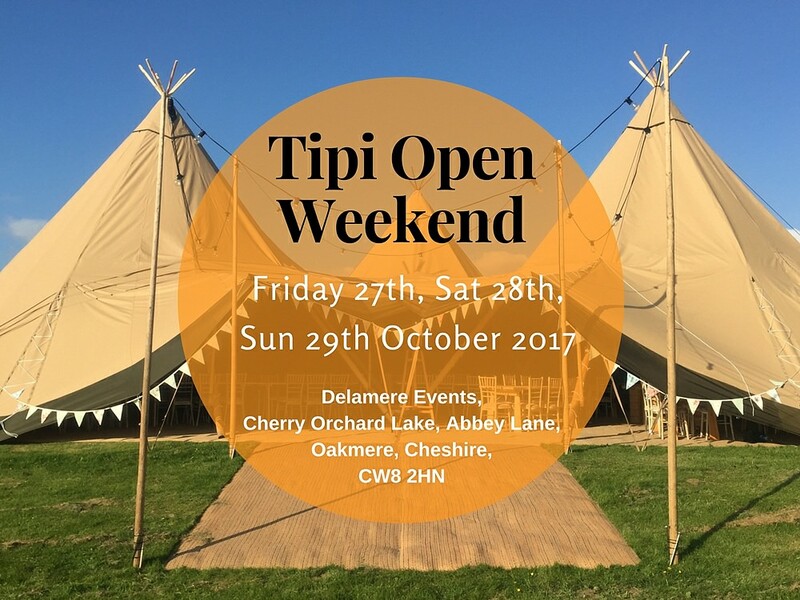 Put the date in your diary to see the Tipi’s in all they awesomeness on Friday 27th October (2pm – 9pm) and Saturday 28th and Sunday 29th October 2017 at Delamere Events, Cherry Orchard Lakes, Oakmere, Cheshire. 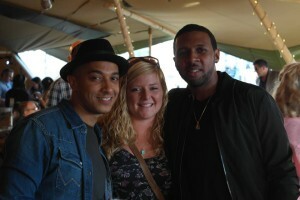 Chester Rocks Hosted a Tipitastic party this weekend for those VIP’s or in fact lucky groupies. 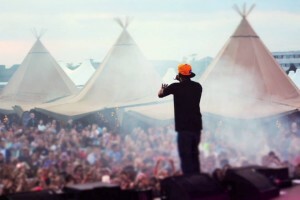 Were you lucky enough to check out the ALL About ME teepee’s this weekend? 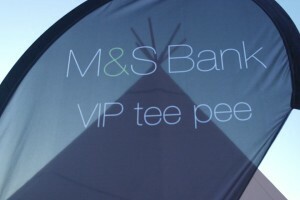 M&S Bank entertained VIP’s, whilst The Big Reunion Partied tipi style on Sunday, Dizzee Rascal, Razorlight and many more stole the stage on Friday and Saturday night whilst guests soaked up the Rocking atmosphere. Its All About our new home!! With some great news the All About ME Team can now announce we have moved in to brand new premies. We are 3 miles out of chester but we have great road links which makes life a lot easier. This means that you can come down and have a chat with us in the office or even dress a table or two. 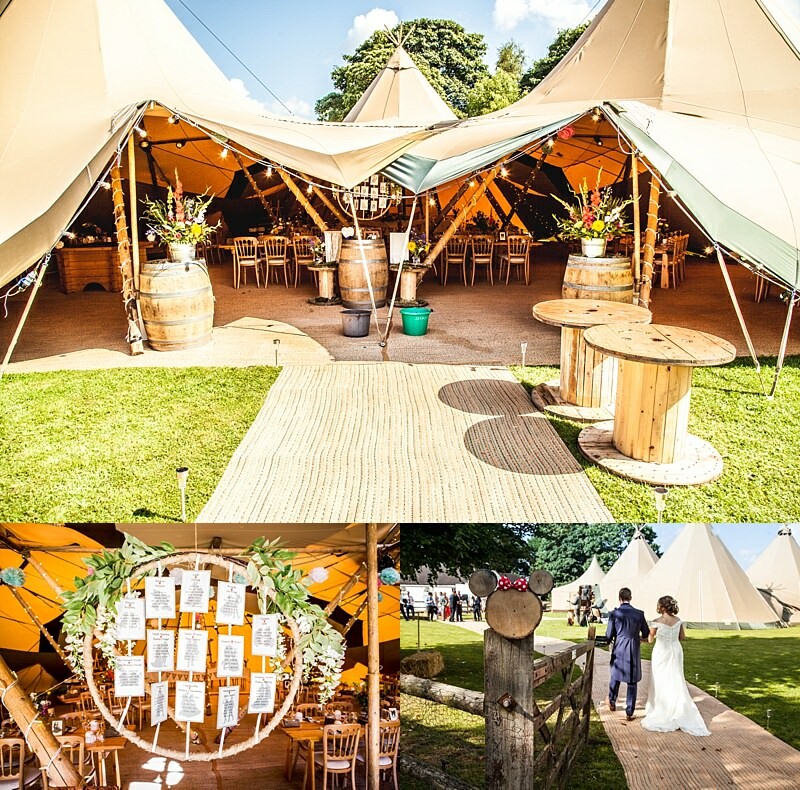 The Tipi team are looking forward to the season ahead and being able to delivery more beautiful tipi weddings and events to our lovely customers. Situated in over 500 acres of Cheshire countryside, only 2 miles from Chester City Centre – Chester Lakes comprises lakes, lawns and parkland – historically a part of the Duke of Westminster’s estate. Now it hosts the perfect country retreat. The location is ideal for exploring Chester City Centre, Cheshire and the Welsh hills. The facilities are second to none, and the welcome is always warm. All About Goodies provides a traditional styled candy cart with an interchangeable canopy hood to suit any event. It is sure to delight and entertain your guests both, young and old. 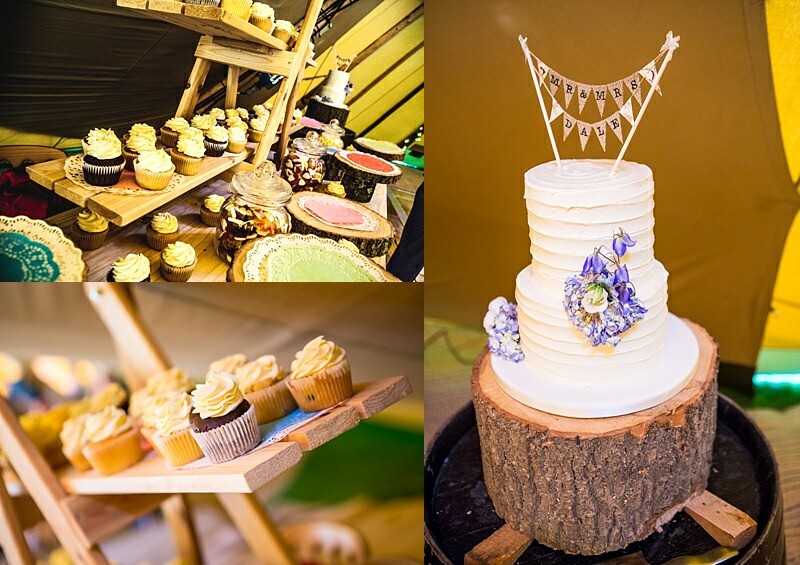 All about Goodies Cart creates a wow factor to any event creating an ever-lasting memory. The prettiest vintage china for your event, hiring beautiful vintage loveliness such as teacups, saucers, cake stands, teapots, glass lemonade jugs, typewriters an other props for weddings, hen do’s, christenings, tea parties, garden parties, product launches and so much more. Living Colour brings a fresh, vibrant feel with exotic flowers and contemporary design, adding class with its stylish take on traditional. By Invitationly, home of high quality bespoke invitations & stationery for weddings. 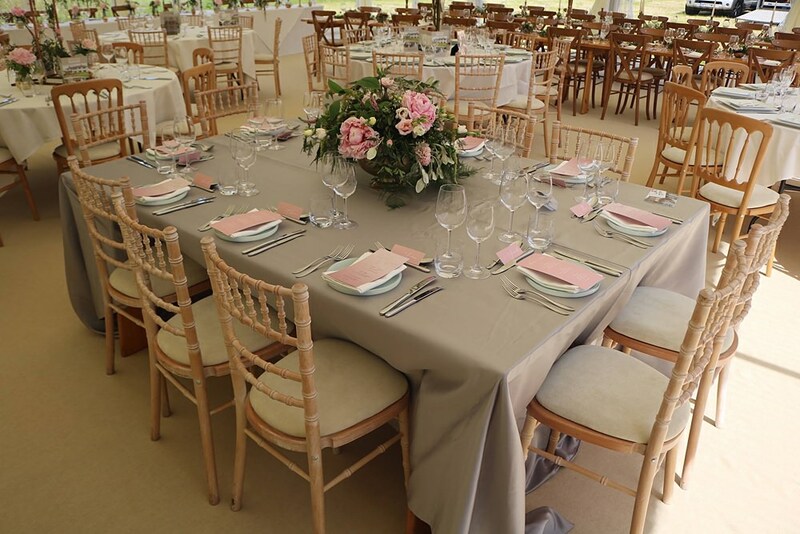 Whether you choose to use one of our existing designs or start from scratch, we will produce only the finest designs that will make your guests go WOW. 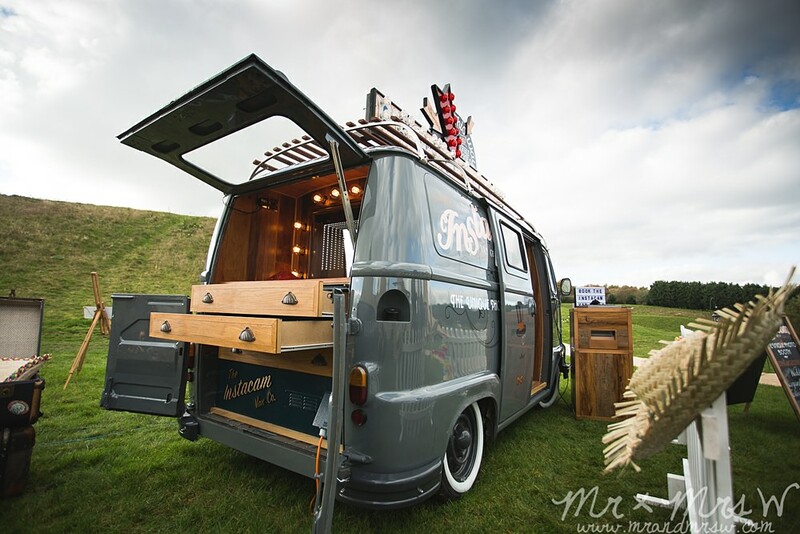 Outstanding UK photographer and event organiser husband and wife team, based in Cheshire. We can be booked together or separately, but however you book with us we hope with our passion and knowledge we will make you special day really special. 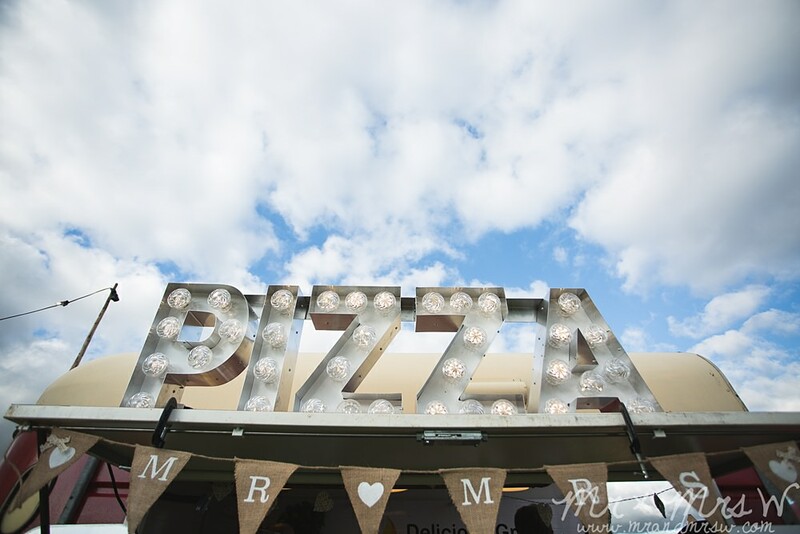 We specialise in marquee wedding catering, corporate event, hospitality and buffet catering services from our purpose built kitchens in Cumbria we serve Lancashire and Cheshire areas of the UK. 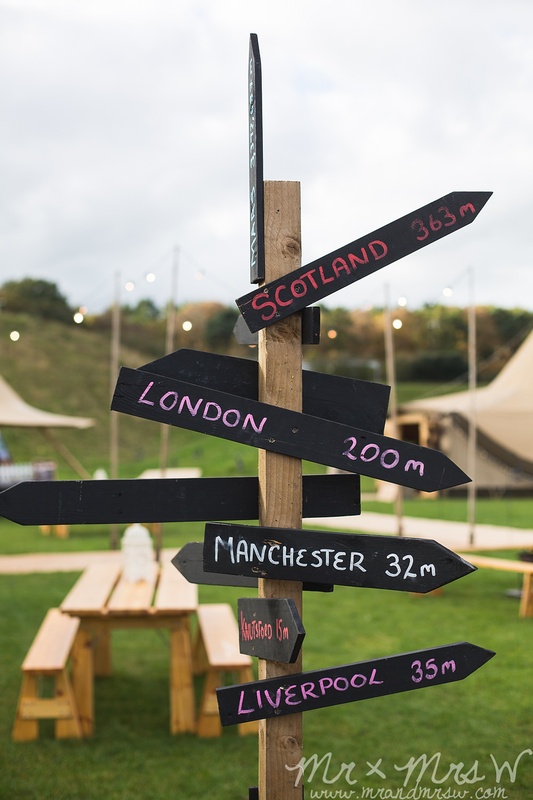 We offer a nationwide catering service, travelling as far afield as the South coast of England to central Scotland and even to the Continent. Multi award winning DJ Andy Murphy has been a very well respected professional wedding DJ for many years and enjoys lots of referral based work, working in small intimate venues, right up to large venues, for weddings and corporate events. We are a family run company designing, creating and selling or hiring our high quality, handmade fabric bunting in various designs, colours and sizes. We offer branded, corporate bunting in vinyl for a lasting, weatherproof unique marketing tool. We offer a friendly, reliable and flexible service nationwide. Blue Loos is an established convenience hire company, located in Cheshire. 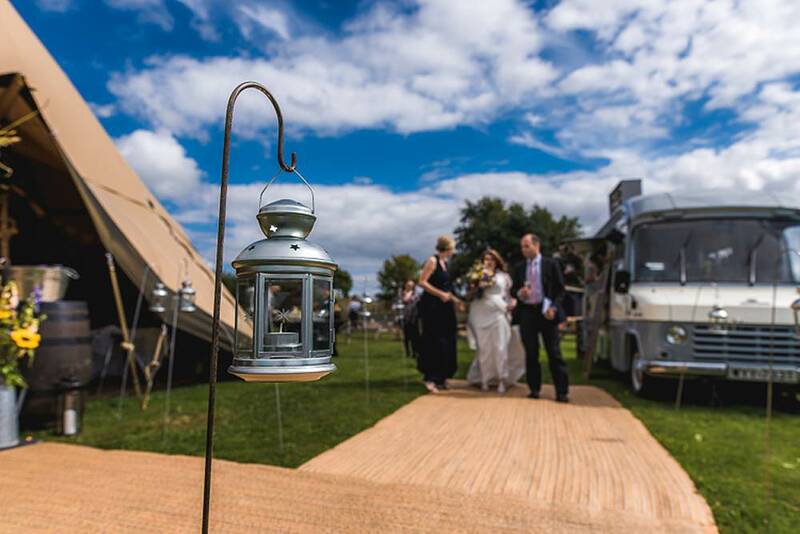 Blue Loos specialises in loo hire for all types of events, in Cheshire and Shropshire. We can supply luxury convenience trailer units or single portable units. 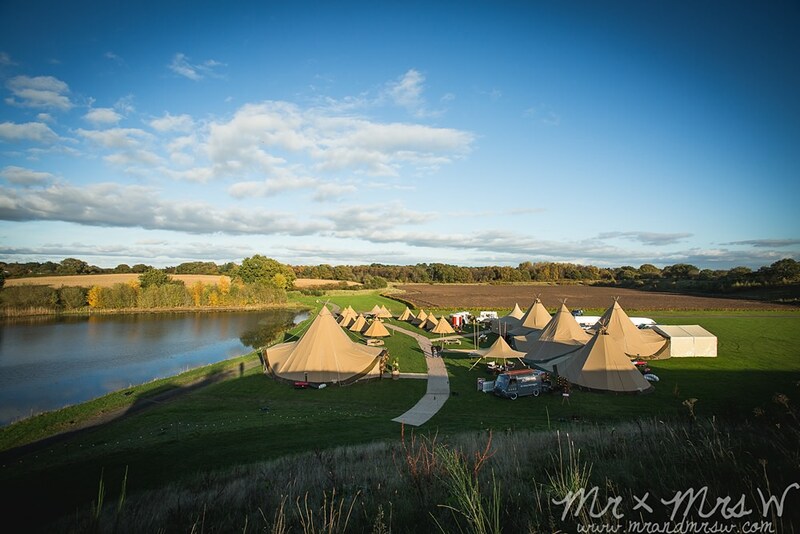 We are delighted to invite you to the All About ME marquees & events Open Weekend on the 7th, 8th & 9th of March 2014, to see our inspirational Tipis. Situated in the beautiful setting of Chester Lakes, 2 miles from Chester city center and just of the M56. 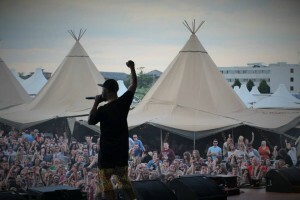 We will have three Giant Hat Katas and one Cirrus 40 and our own catering tent options linked together. 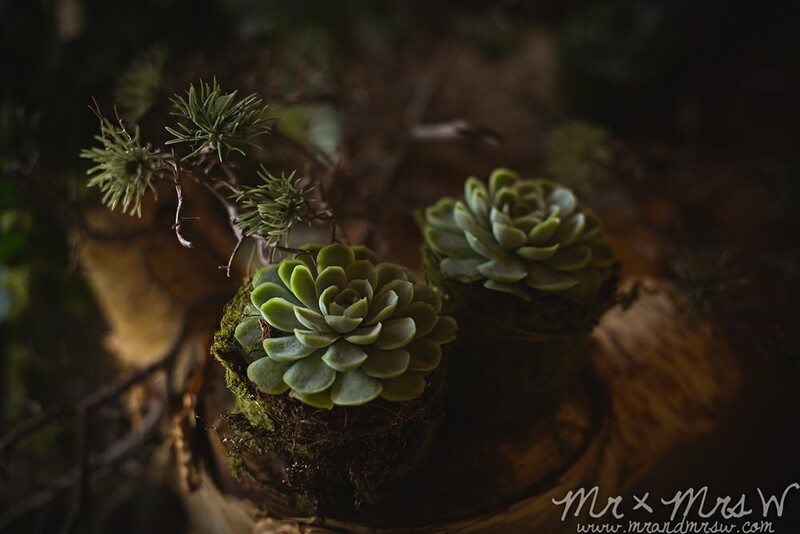 We will showcase our range of finishing touches to help you imagine and visualize your dream venue. 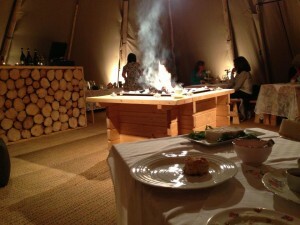 The Tipi team will be available to talk through all your ideas, plans and wishes for you event. Saturday 8th of March from 10:00am to 5:00pm. Sunday 9th of March from 10:00am to 5:00pm. Festive Gathering For Christmas Or New Year, Why Not Host A Party To Remember?